If desired, rub the salt and pepper over the salmon. 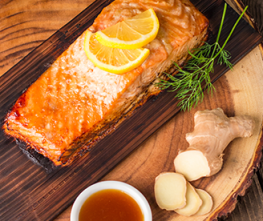 Marinate salmon with Kelchner's Honey Ginger for at least 30 minutes prior to grilling. Preheat the grill on high heat. Place the soaked plank on the grill for about 3-4 minutes, may crackle and smoke. Place the salmon fillet with the skin down on the plank. Cook 12-20 minutes (depends on its thickness) or until salmon flakes easily. 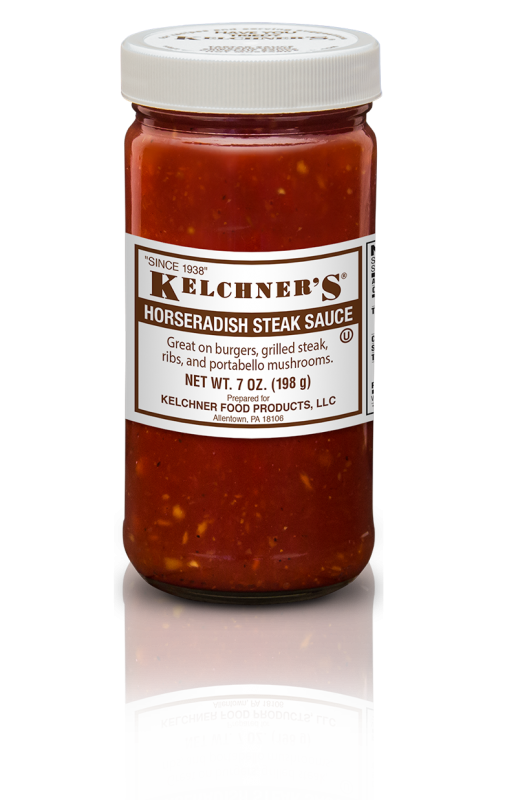 Drizzle extra Kelchner's Honey Ginger over salmon. Garnish with fresh parsley and squeeze lemon over salmon.